Citizens Financial Group, Inc. is one of the nation’s oldest and largest financial institutions, with $158.6 billion in assets as of September 30, 2018. Headquartered in Providence, Rhode Island, Citizens offers a broad range of retail and commercial banking products and services to individuals, small businesses, middle-market companies, large corporations and institutions. Citizens helps its customers reach their potential by listening to them and by understanding their needs in order to offer tailored advice, ideas and solutions. In Consumer Banking, Citizens provides an integrated experience that includes mobile and online banking, a 24/7 customer contact center and the convenience of approximately 2,900 ATMs and approximately 1,150 branches in 11 states in the New England, Mid-Atlantic and Midwest regions. Consumer Banking products and services include a full range of banking, lending, savings, wealth management and small business offerings. In Commercial Banking, Citizens offers corporate, institutional and not-for-profit clients a full range of wholesale banking products and services, including lending and deposits, capital markets, treasury services, foreign exchange and interest rate products, and asset finance. 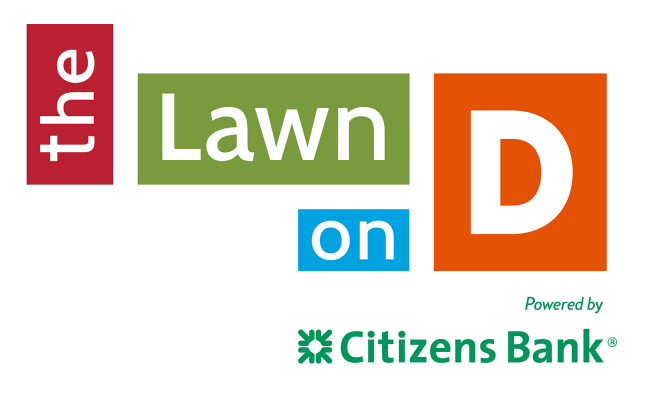 More information is available at www.citizensbank.com or visit us on Twitter, LinkedIn or Facebook. Rebel Restaurants, Inc. is comprised of an elite collection of restaurants that span all facets of the restaurant industry both in and out of the city of Boston. Under the guidance and support of The Cronin Group, LLC, Rebel Restaurants, Inc. has been able to flourish and grow immensely since opening its first location. The group quickly followed up by opening Tony C’s Sports Bar & Grill and Temazcal Tequila Cantina in 2011, all located on the waterfront in South Boston’s thriving Seaport neighborhood. Between 2014 and 2017, Rebel Restaurants, Inc. expanded its concepts just outside of the city with new Temazcal (Lynnfield, Burlington, and Dedham) and Tony C’s locations (Somerville, Burlington, and Fenway, as well as a new Peabody location) and adding Jack’s Coal Fired Pizza in Burlington. Rebel Restaurants, Inc. has also owned and operated Seaport Catering Company since 2011. Located at Black Falcon Pier in South Boston, Seaport Catering operates a 6,000 square foot commissary that prepares and delivers food throughout the Seaport District. The group has assembled an operations team that has poised the company for an aggressive expansion around the state of Massachusetts.